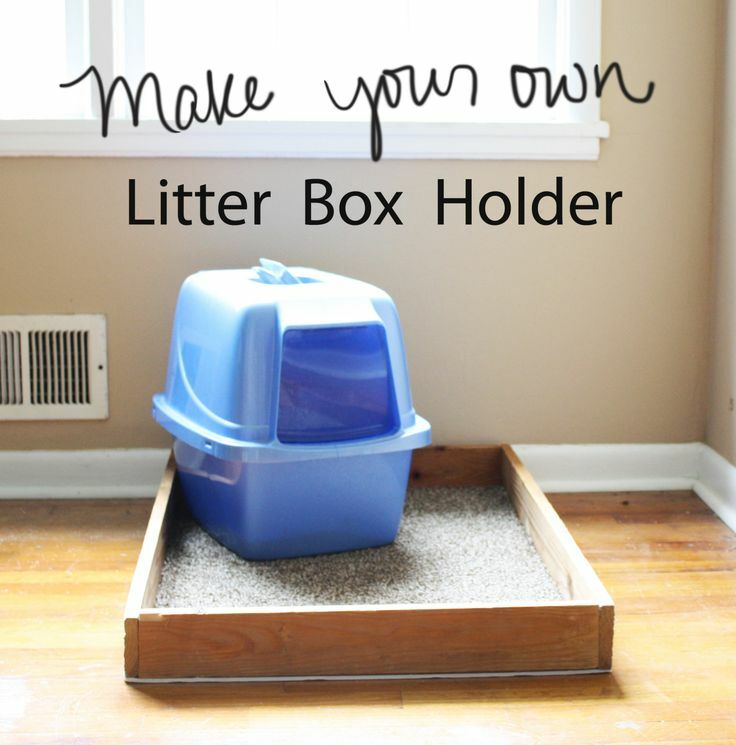 Make your own Litter Box Holder! This page is all about Gracie and sometimes about her dad, Mark. Are You Faced With a Cat Urinary Problem? Copyright © 2019 Gracie, A Cat's Life. All rights reserved.